The Crouch Shield PDI Competition took place on 23rdMarch. Chichester Camera Club came second to Steyning in this competition. 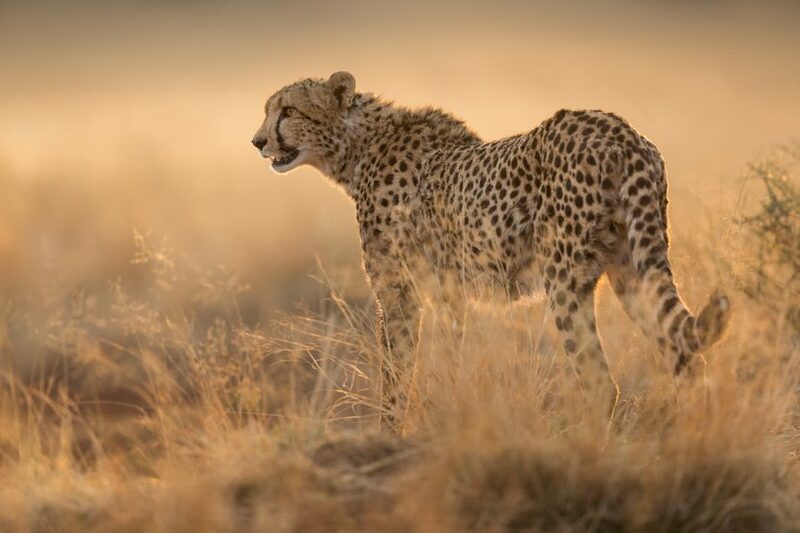 The Best PDI of the evening was Cheetah in Evening Light.© (featured above) by a Chichester Camera Club member.